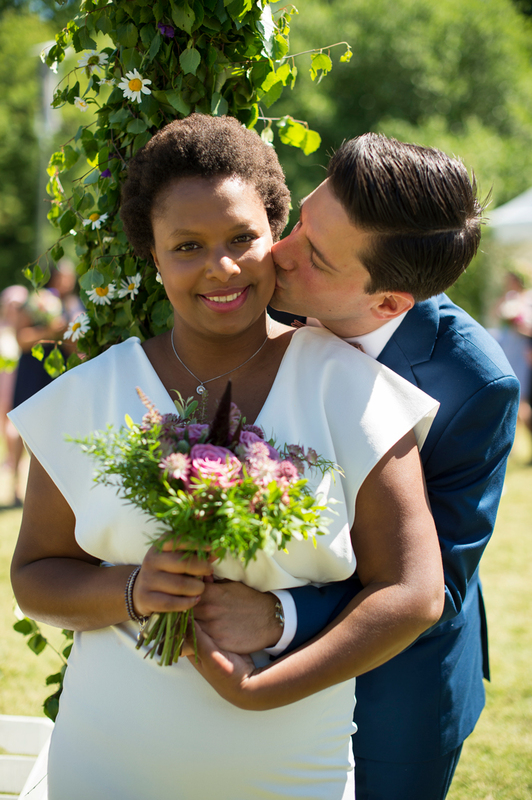 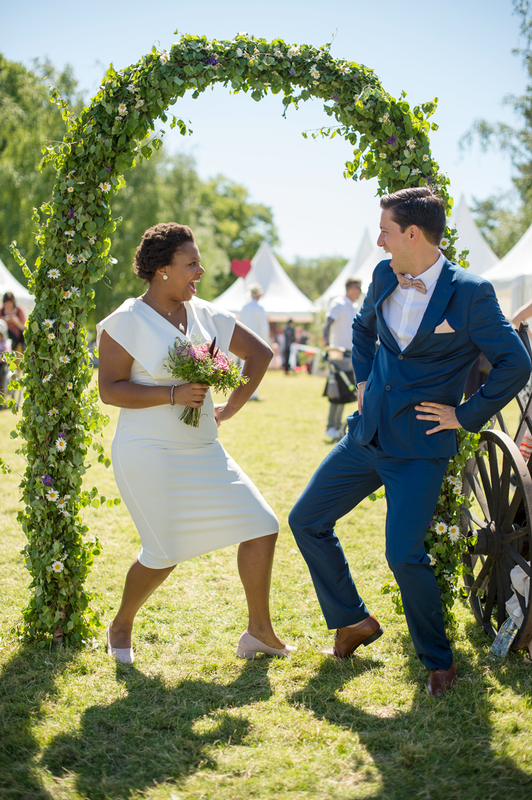 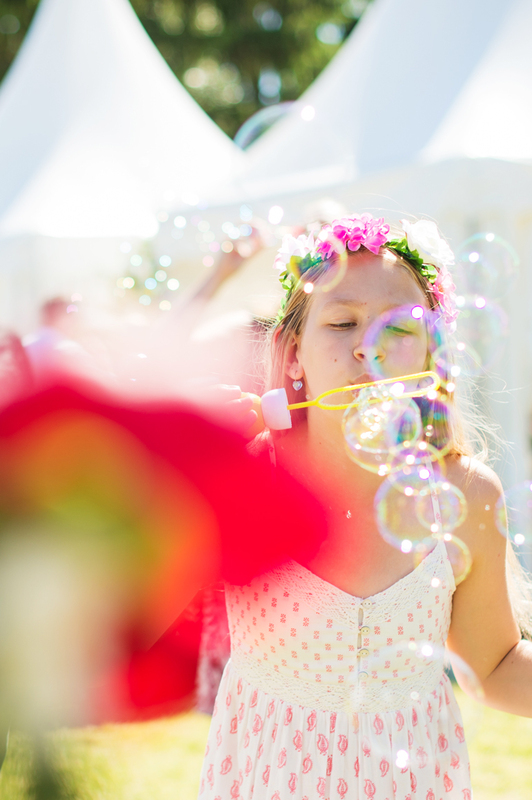 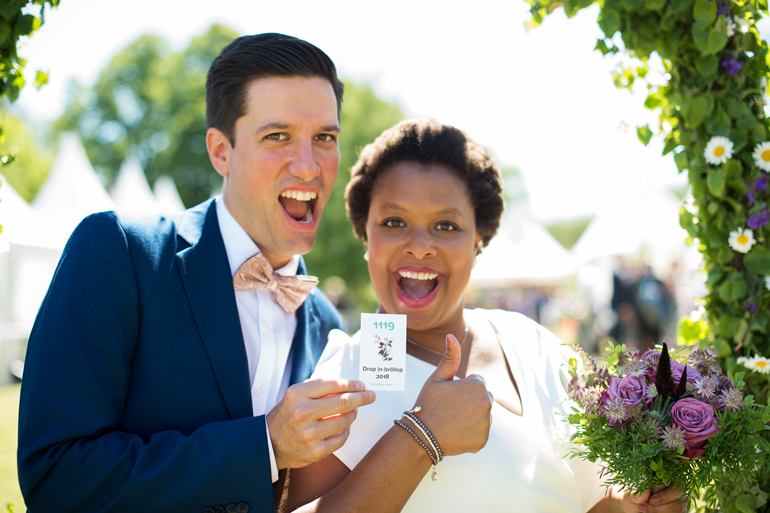 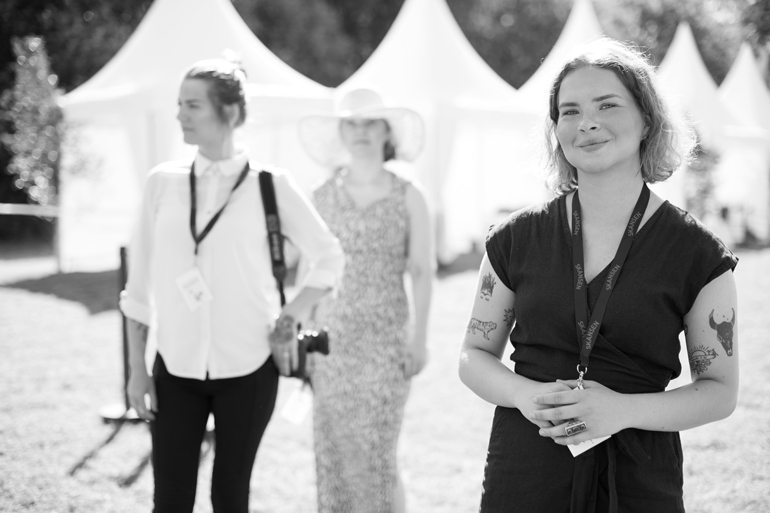 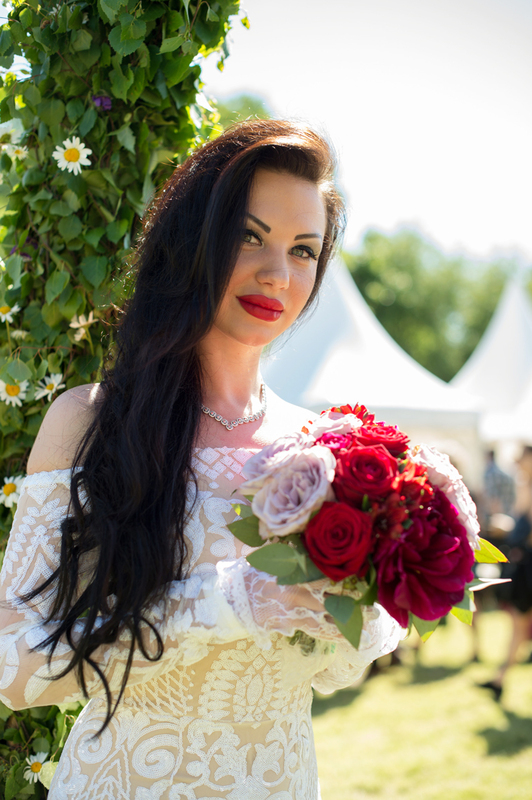 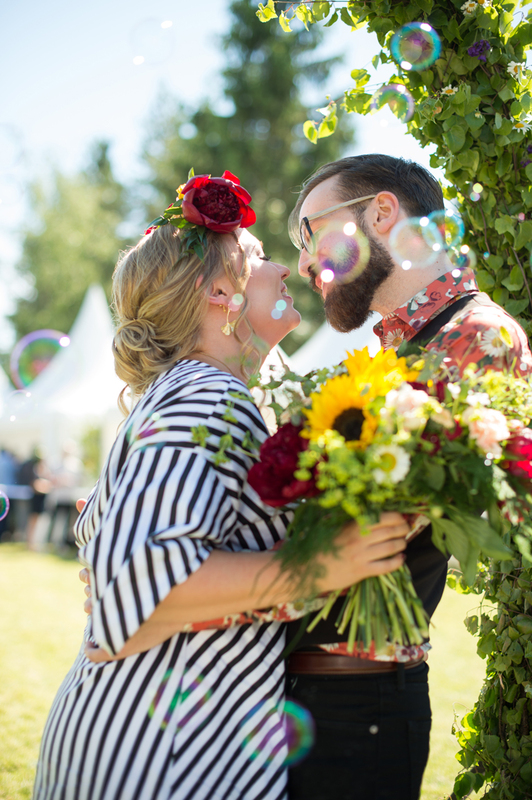 On Saturday 9th June, me and my team photographed wedding couples at Skansen Drop-in Wedding. 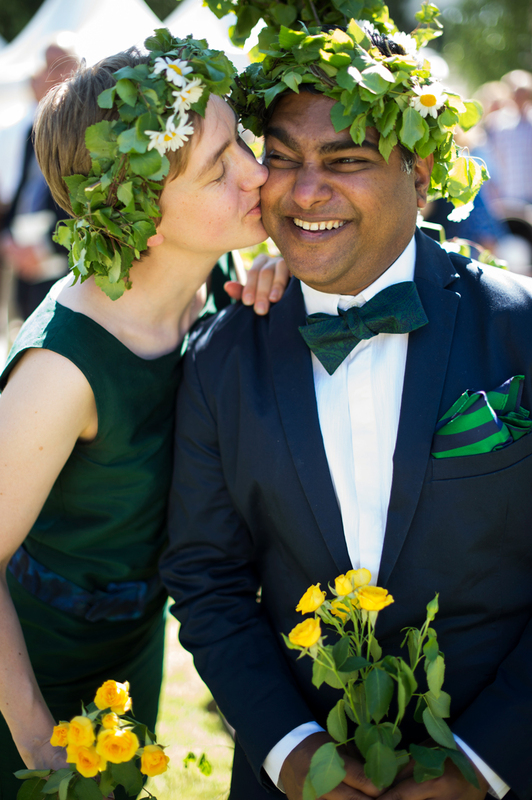 Me and my assistant Anna Cecilia Hülphers photographed happy newlyweds in beautiful flower arches from morning to evening. 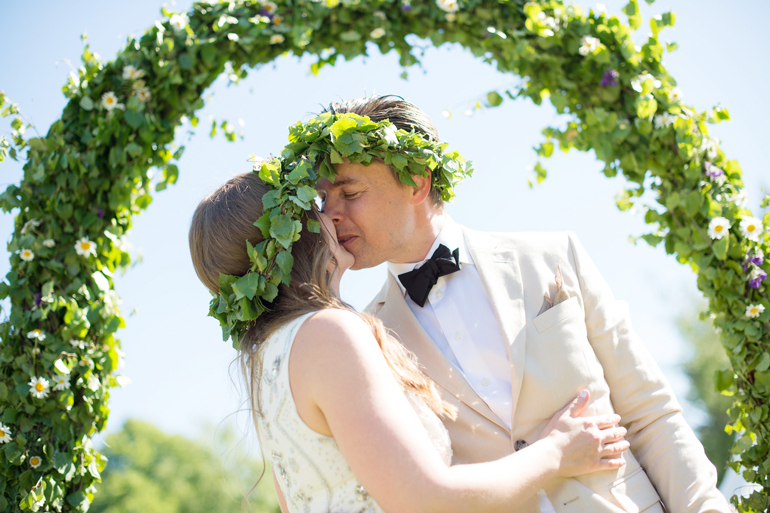 It was closer to four hundred couples who married, so many wanted beautiful memories, high tempo in my flower arches, so fun I totally love it. 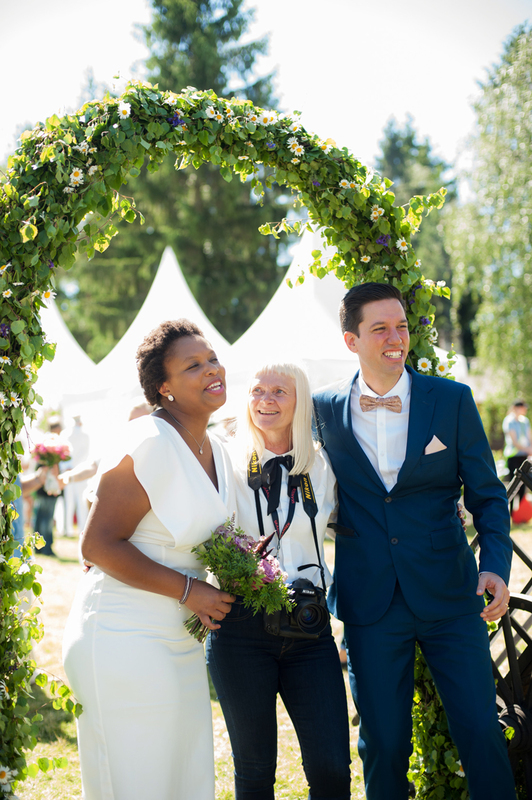 The high summer comes with fancy castle weddings, Sydney and Manhattan, I love the mix of assignments, to experience love in front of my camera in such different contexts and for future generations, can not imagine anything more fun than this, and what an honor. 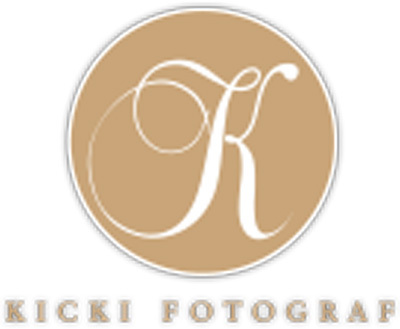 Autumn 2018 offers two new exhibitions, including the exhibition of my art photographs, and an exhibition with Theme Wedding is being planned, I will post information in social media and send invitations as it approaches.